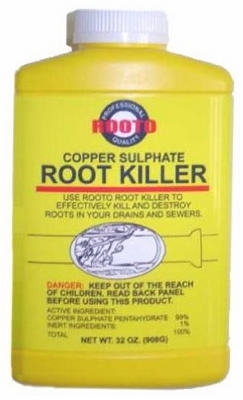 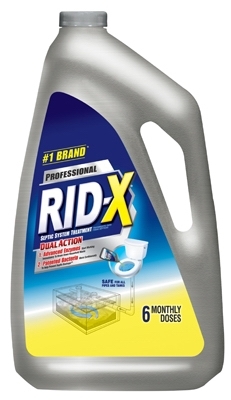 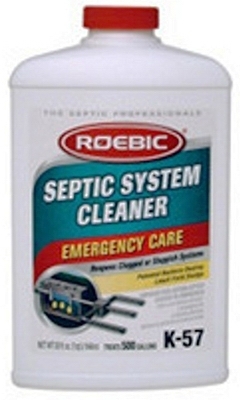 Professional Septic System Additive, 24-oz. 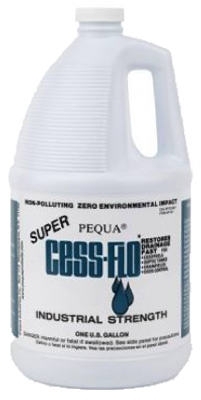 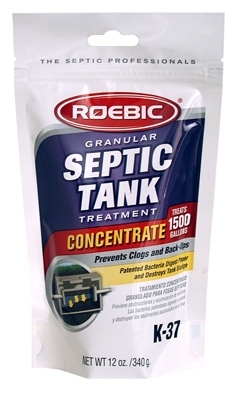 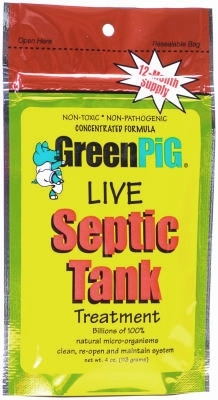 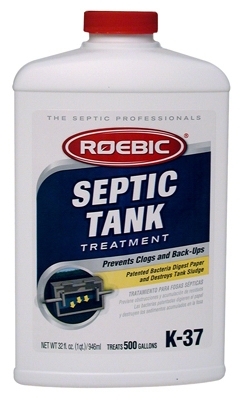 Super Cess-Flo Septic Tank Cleaner, 1-Gal. 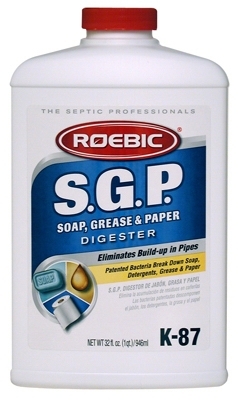 Soap Grease & Paper Digester, Qt. 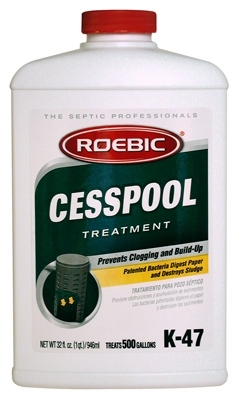 Septic Tank & Cesspool Bacterial Cleaner, Qt. 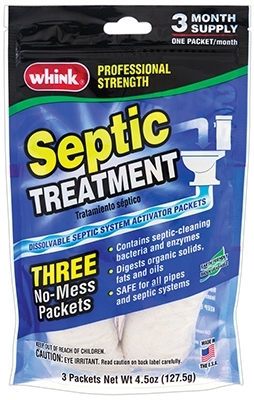 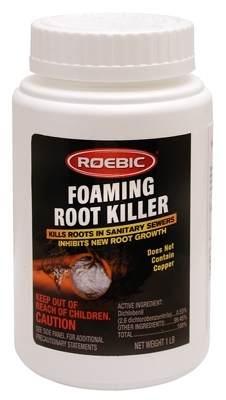 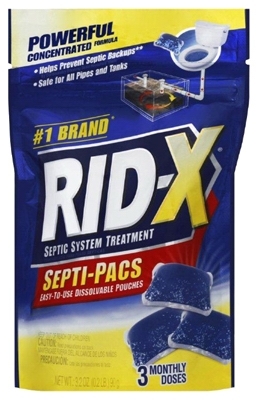 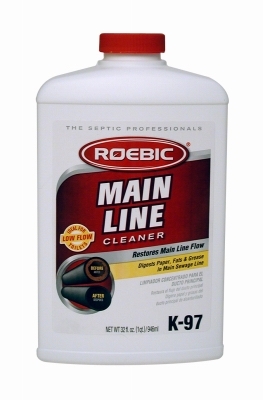 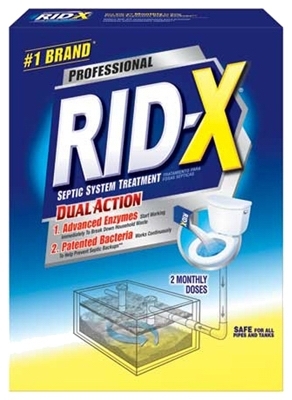 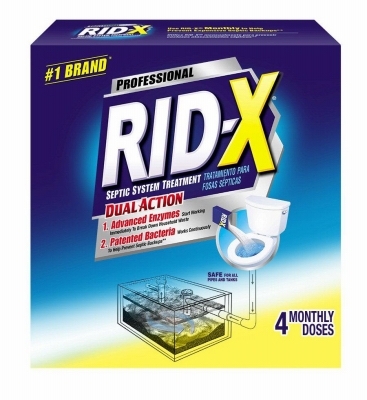 Main Line Sewer/Septic Cleaner, 32-oz. 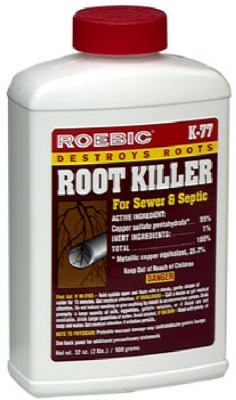 Professional Powder Bacteria Septic System Additive, 9.8-oz. 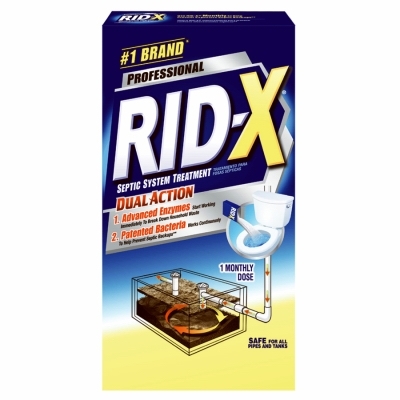 Professional Powder Bacteria Additive, 19.6-oz.